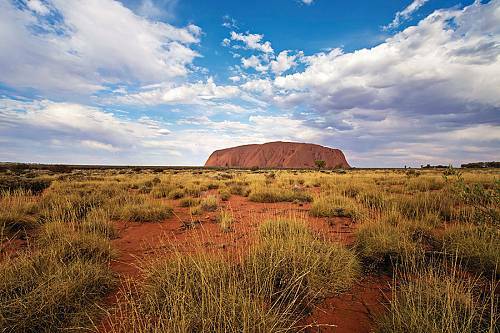 Equivalent in size to France, Italy, and Spain combined, Australia’s Northern Territory is home to the real outback. 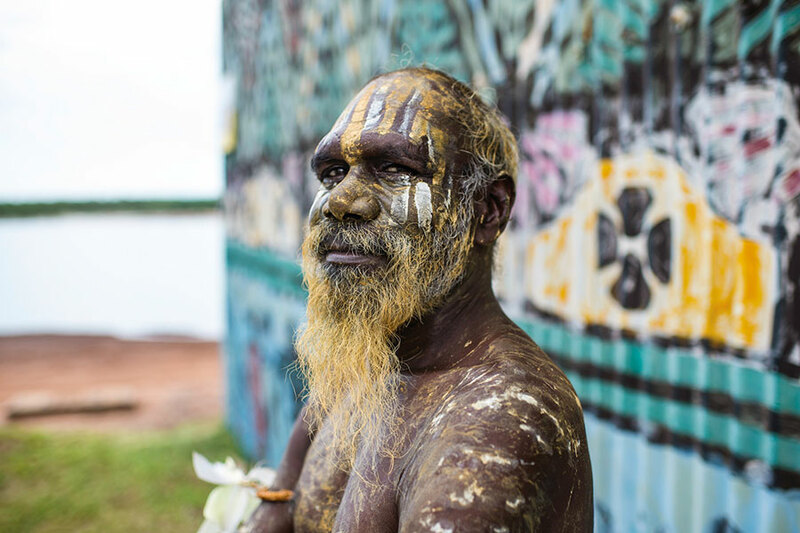 From the lush wetlands of the Top End to the desert landscapes of the Australia’s iconic Red Centre, the size of the Northern Territory guarantees its diversity. 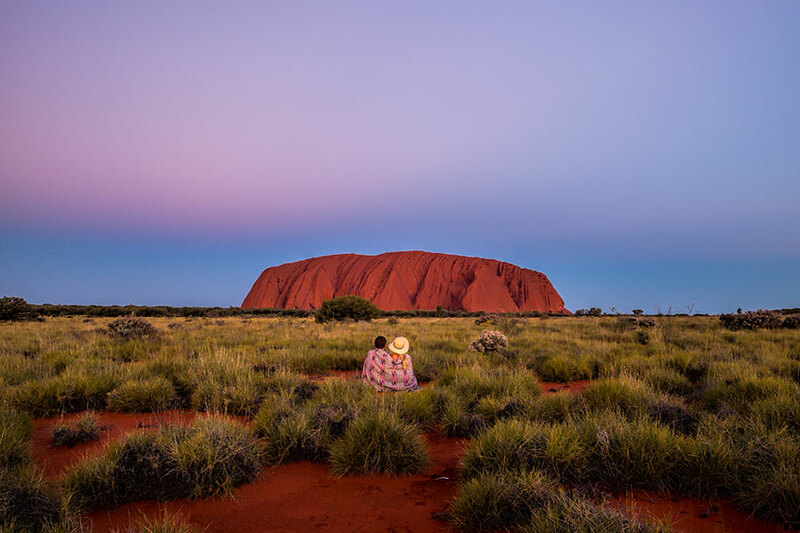 It’s known around the world for its iconic natural treasures such as Kakadu and Uluru-Kata Tjuta National Parks, an ancient Aboriginal culture, native wildlife, dramatic landscapes, opportunities for adventure, and colorful characters. 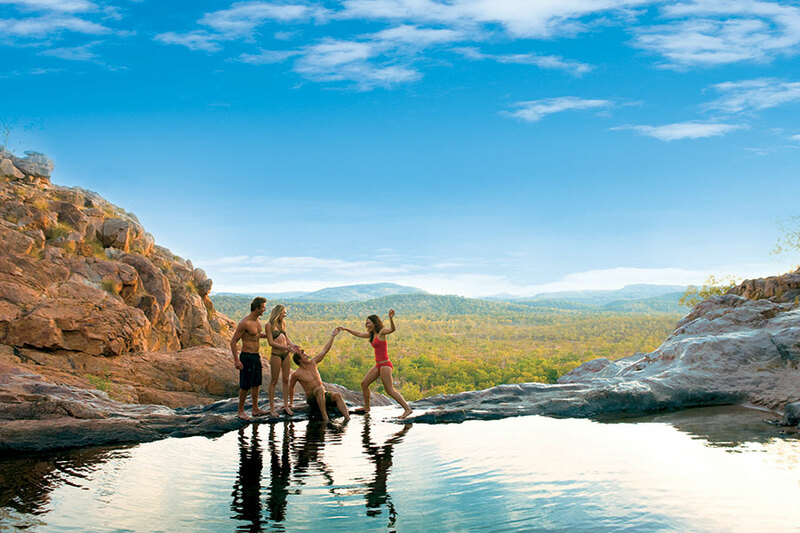 Explore the highlights of the Northern Territory with a custom vacation designed by Down Under Endeavours! 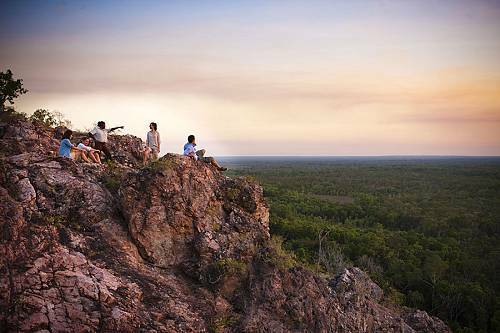 If you need a little inspiration, check out the highlights of the Northern Territory or browse our sample itineraries to get a taste of what’s possible. 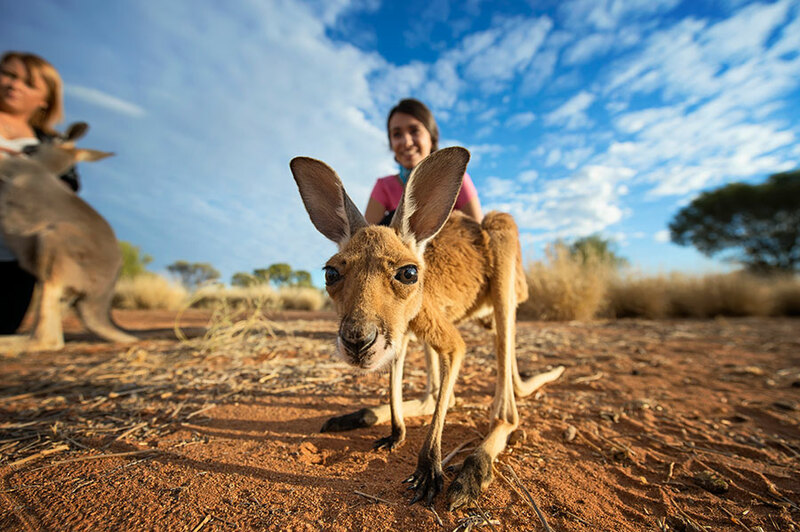 Contact us when you’re ready to start planning your handcrafted trip! 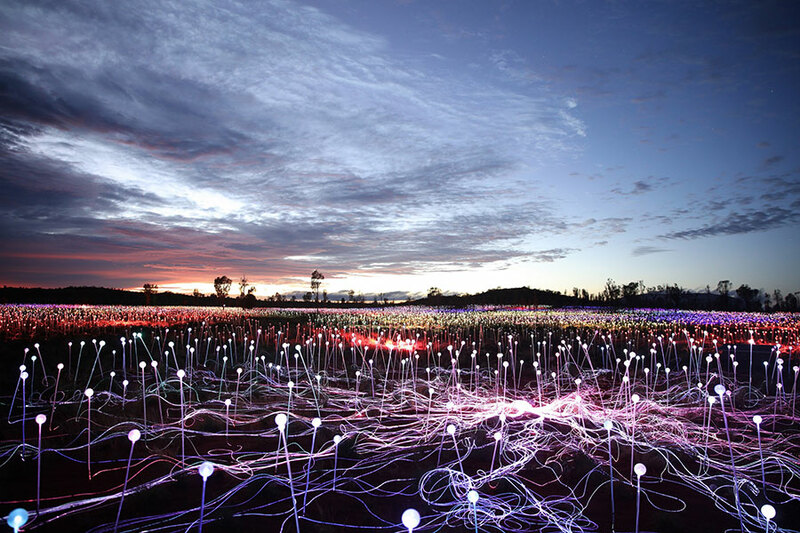 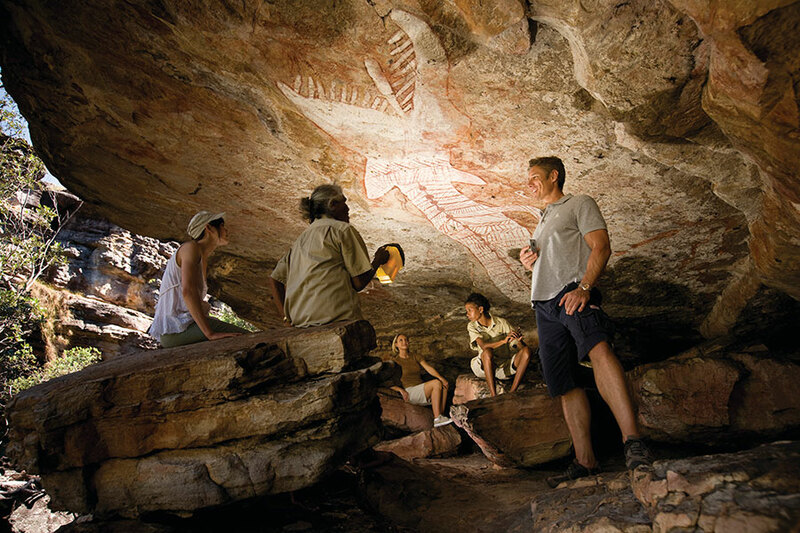 Looking for more Northern Territory travel info? 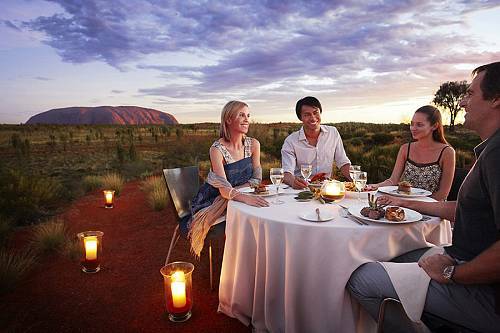 Get in touch with our luxury travel designers!